UI/UX (User Interface/User Experience) design is the only layer of the software application that can be seen by the end user. Human beings by nature are attracted to fresh and good-looking designs. So for any application, the user interface and experience plays an important role in influencing the decision making process of your potential client. A good UI/UX design has the ability to win a deal; similarly a bad one can definitely break a deal! No wonder why Steve Jobs lead Apple iPhone�s sleek and neat look won half the battle for Apple to give a tough fight to the established players. 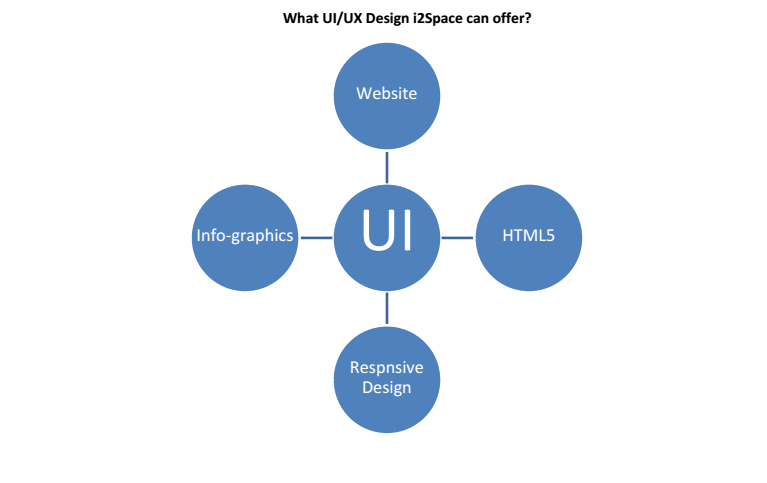 i2Space Design-Team has the required expertise and skill sets to fulfill any modern UI/UX design requirement. Nowadays any application (or web page) should adapt itself to the size of screen of the device, be it laptop, desktop, tab or smart-phone. Is your application responsive? 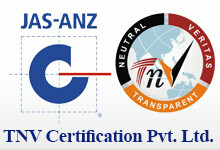 Check our site (i2space.com) on various devices to get a feel of what is meant by a Responsive Web Design.